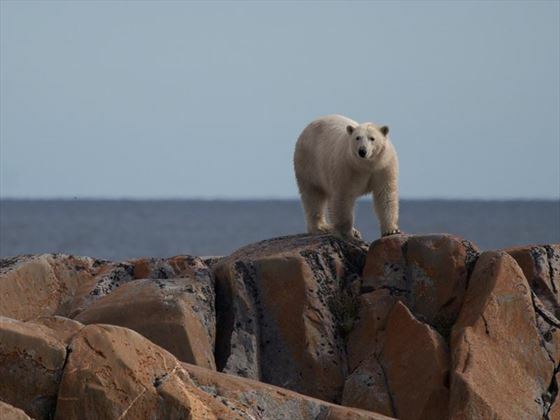 A once-in-a-lifetime holiday wildlife watching in central Canada. 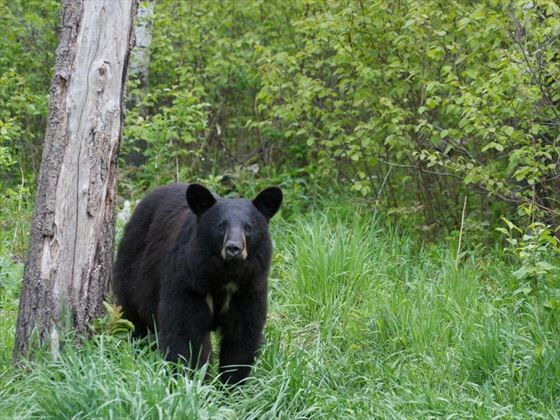 You will have the opportunity to spot the Manitoba Big Five - black bear, polar bear, moose, beluga whale and bison. 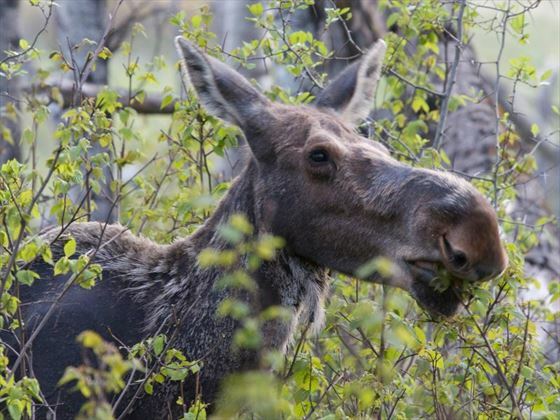 Begin the adventure in the Riding Mountain National Park, where you will go on a wildlife drive to search for moose, bison and black bear. 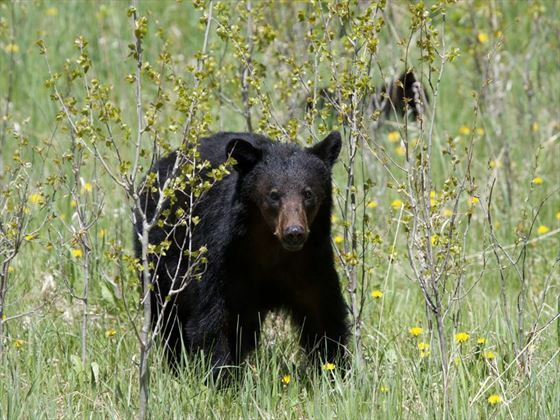 You will tour the park at different times of day to enjoy the changing landscape and roaming animals. Then you will fly north to the town of Churchill on the edge of the tundra. You will learn all about the historical and ecological significance of the area on a guided tour, including a visit to the Eskimo Centre. 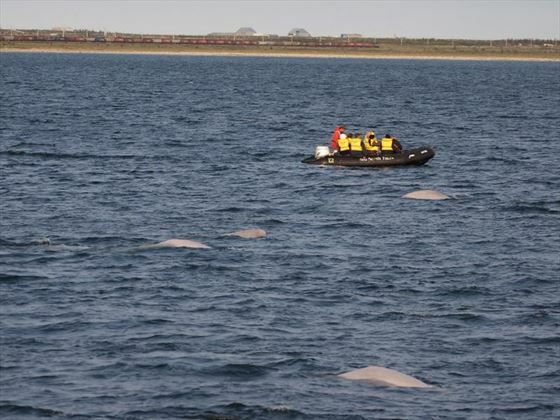 A boat tour will take you into the Churchill River estuary where schools of beluga whales gather to feed. Churchill sees over 300 nights of auroral activity each year and so there's a good chance you will be able to see the northern lights during your stay. 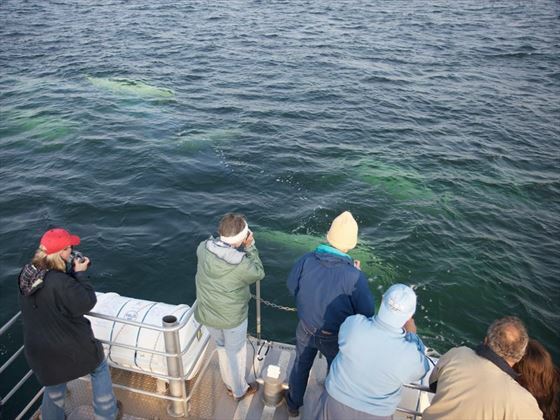 After a second Beluga boat trip, this time on a Zodiac so you'll be close up and personal with the beluga whales, you will then take an exhilarating dog-sled ride. 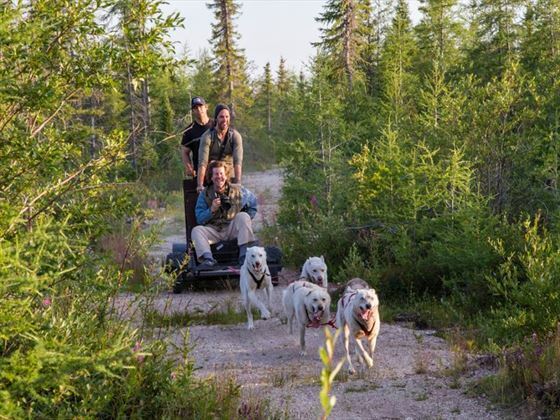 The final part of your adventure is on board a Tundra Buggy - specially designed to travel the tundra, you may be lucky and spot a summer polar bear cooling itself in the waters of the Hudson Bay. You certainly will be able to spot and photograph may species of birds and wildlife, before heading back to Winnipeg. 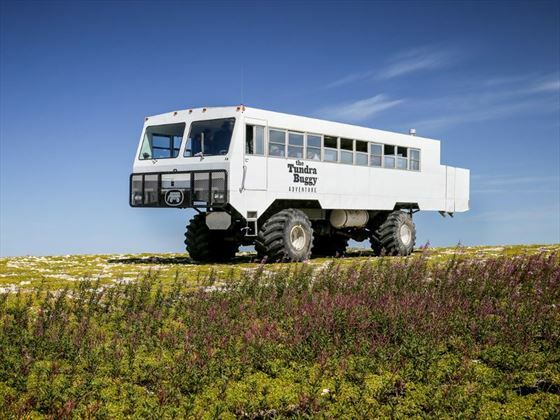 Transfer by coach to the Riding Mountain National Park, taking just over three hours. You will have an introduction to this beautiful national park and in the evening, enjoy a wildlife safari. 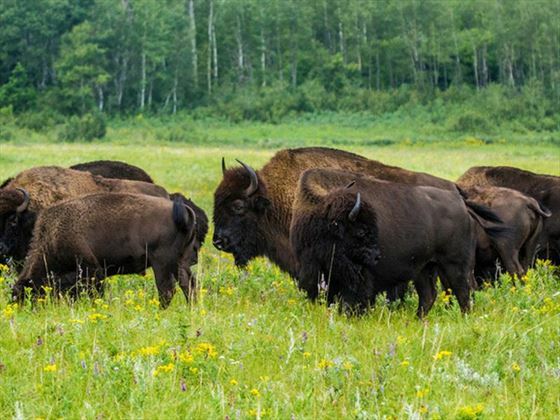 This morning you will take a wildlife drive, and then have an interpretive presentation by Parks Canada in the bison enclosure. Later you have free time to explore the town of Wasagaming, and will have a guided tour of Parks Canada Visitor Centre. Experience an early morning wildlife before breakfast. Then you'll return to Winnipeg by coach. Take an early morning flight to north to Churchill, where you will then enjoy a town and area tour. 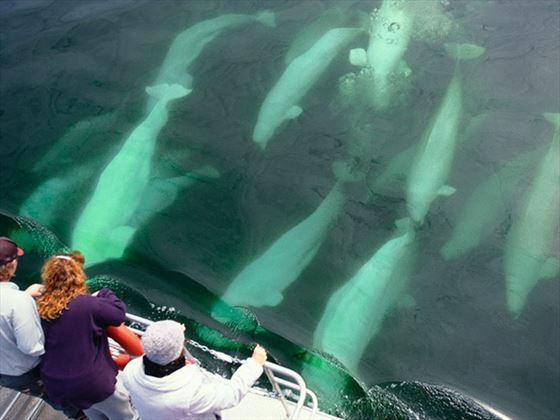 You'll visit the Eskimo Museum, the Parks Canada Visitor Centre and take a tour of the Beluga Whale & Prince of Wales Fort. Today you will either fly home or continue your North American adventure.